I write in the genre the story demands. That may sound odd but the story comes first. Only as I’m writing the story do I realize it’s a mystery or a thriller or it falls in the wide basket of women’s fiction. 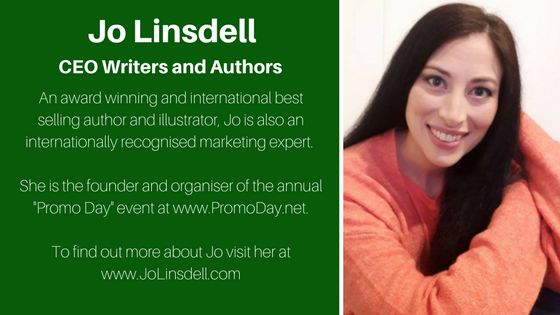 Often I meet the characters first and then a bit of setting turns up. Sometimes I know immediately, for instance if a dead body lands on the first page, that story is probably going to be a mystery. Sometimes I don’t know for several months where I’m going. This may not be the most efficient method but it works for me. 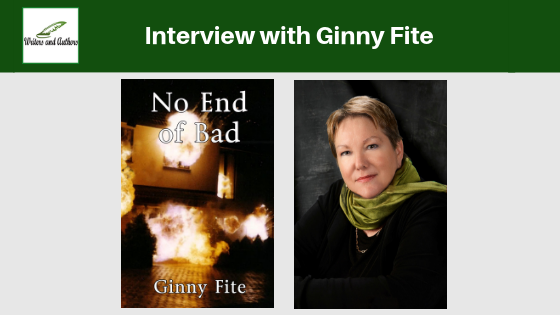 Of my four published novels, three are mysteries and the most recent, No End of Bad, is a thriller. The novel I’m currently working on is women’s fiction with magical realism elements (ghosts!). What would you do if your husband was arrested by the FBI, then died in custody, and it seemed like the whole world was out to get you? Hide? Run! That’s what Margaret Turnbull and her daughter Melissa do in No End of Bad when their whole world literally blows up and there’s no safe place left anywhere. As they run, they discover they’re far more resilient and resourceful than they knew. Helped by people intent on stopping an international drug cartel with connections all the way up to senior personnel in the White House, they try to hold a funeral service only to be attacked again. Chock full of bad guys and good guys, No End of Bad features strong female characters who know what they want and are determined to do whatever it takes to get it. 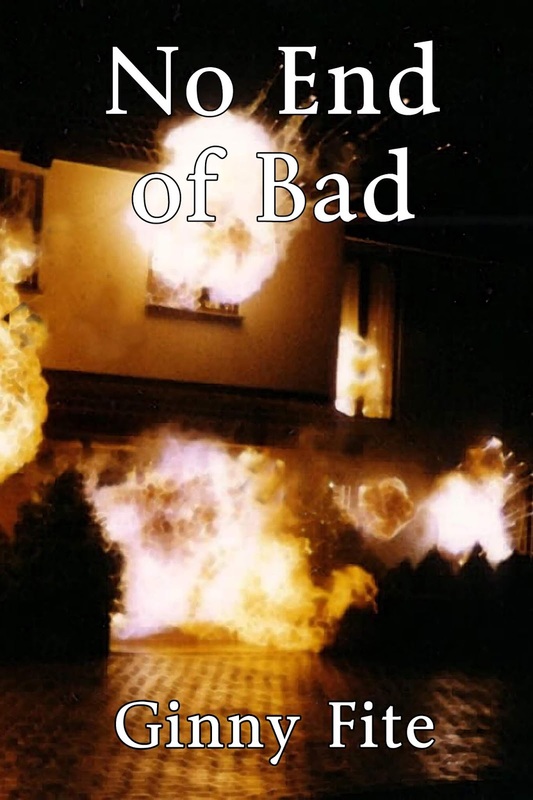 No End of Bad is available in print and epub. My favorite character in No End of Bad is Melissa, fifteen years old, nerdy, tomboyish, beautiful in her own way, and daring. If I’d had a daughter, I would want her to be like Melissa. 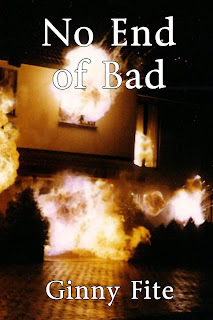 No End of Bad is available on Amazon, Barnes & Noble, kobo, and wherever books are sold. 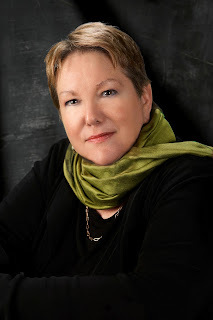 I’m in the last phases of completing a novel titled Clarinda in which recently widowed Sylvie Andrus and her young son, alone in a new town far from home, must solve a two-century old mystery to rid themselves of the ghost who haunts them. The story is set in a tiny river town near Maryland’s Chesapeake Bay. I can almost hear the gulls squawking as I type this. I’m currently reading, and loving, Gail Honeyman’s extraordinary Eleanor Oliphant iscompletely fine.